Obituary for Carter Christian Kerr | Robert A. Waters Funeral Home, Inc.
Carter Christian Kerr, 13, of Loxahatchee, Florida, passed away January 13, 2019 in Loxahatchee, Florida. He was born September 30, 2005 in Monroeville, PA, son of Nicholas J. Kerr of Loxahatchee, Florida and Racquel Rivera-Potts of Verona. 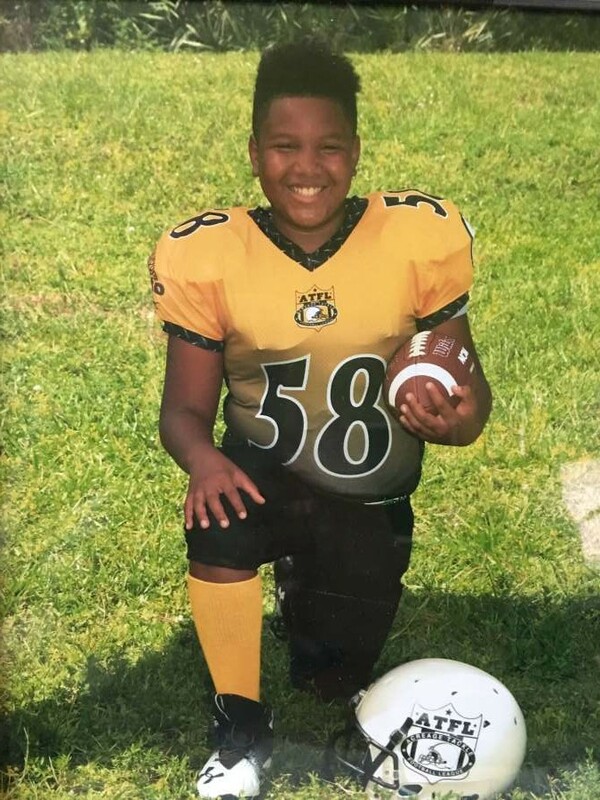 He attended Osceola Creek Middle School and enjoyed playing sports, especially Soccer, Football, and Baseball. Surviving are his parents, of Nicholas J. Kerr of Loxahatchee, Florida and Racquel Rivera-Potts or Verona; step-mother, Sharon Stickey; four siblings, LaReina Potts, Erin Potts, Carlito Spence, Nicholas Kerr, Jr.; grandparents, Betty Potts, Lydia Rivera and Carl and Hyacinth Burrell; Great-grandmother, Bery I. Tucker; uncle, Zachary Burrell, his extended families: The Grant Family, The Perkins Family, The Bygrave Family, aunts, uncles and cousins.